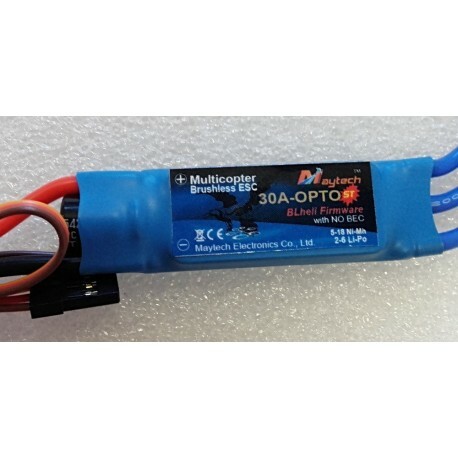 ESC 30A Maytech BlHeli OPTO 2-6S regulator - Actuna Sp. z o.o. 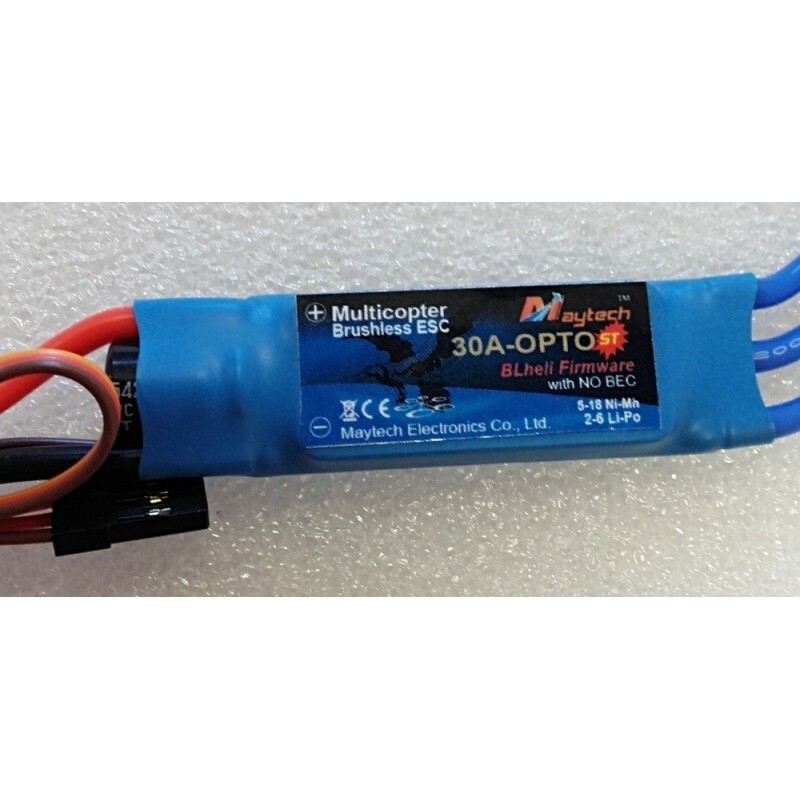 High quality rotation regulators from the renown Maytech company with BlHeli software. software BlHeli, thanks to which it works great in advanced models. Equipped with Active Braking and OneShot125 ! !